Much has changed in the 20 years since Damien Hirst organised Freeze, the epoch-defining show that launched the careers of a generation of Goldsmiths College art students. Now, a new online auction house is aiming to connect collectors with its pick of UK graduates. Natasha Arselan, the founder and chief executive of AucArt, came up with the idea while studying for her MA at King’s College London. She spent three months this summer trawling 30 British art schools, a process she describes as “like running into Macy's on Black Friday”. Arselan now has a database of more than 1,000 artists, which she intends to grow. Starting in December, online auctions will last seven days, with one work available each day. 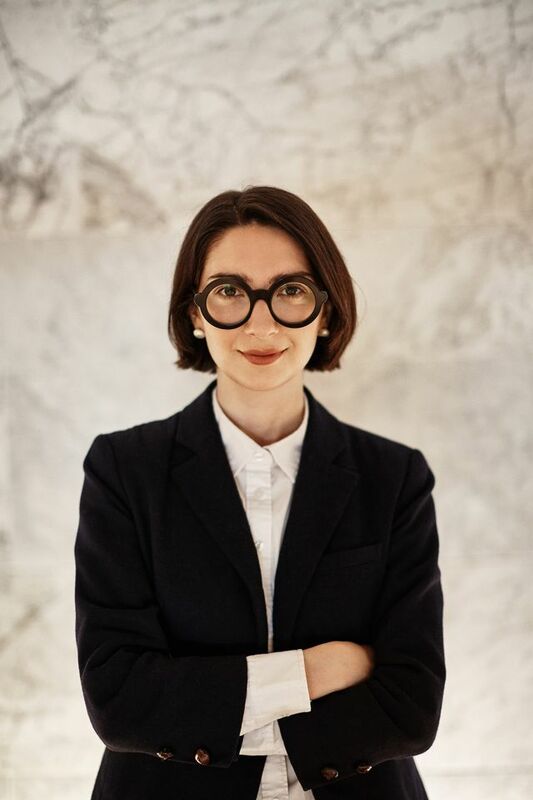 All pieces have been reviewed by a board of advisers that includes the collector Maryam Eisler and Svetlana Marich, the deputy chairman of Phillips. According to Arselan, more than 3,000 buyers have already signed up. Prices range from around £250 to £6,000 and collectors are given the choice to bid or “buy now”. Arselan says: “Prices are immediately visible, lifting the veil on an otherwise opaque system.” Unlike the traditional 50/50 split galleries offer, artists receive 70% of the final price. The focus, for now at least, is on two-dimensional works. Among the first artists to be featured are April Jackson, who graduated from the University of Chichester; Christopher Pearson, from the University of Leeds; and Otto Ford, who studied at the Royal College of Art. Final-year students or artists who have graduated in the past three years are invited to submit works for future auctions.